Finding fonts for comics is not as easy as it sounds. If you have a drawing style that is quite common, then you can go with the classical comic fonts, but you’ll still have to chose one that has some other styles, such as bold or italic. 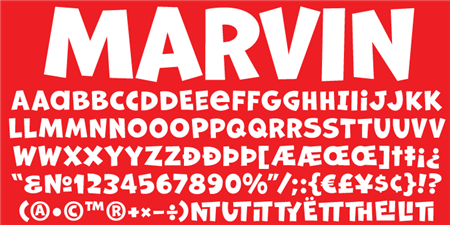 If you want to be more creative with your choice of fonts for comics, it will get even harder, you will need to find a typeface that reflects your style. 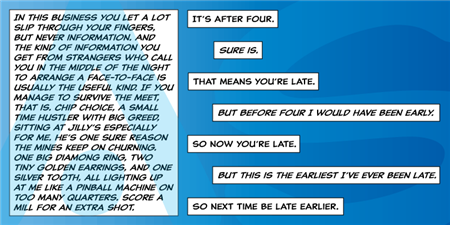 A serif comic font that will make your comics look much better, probably more appropriate for titles than for the comics text though. 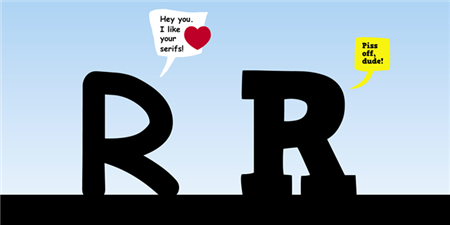 Even better, HVD Comic Serif is free. 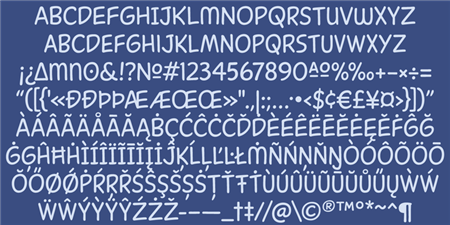 A classic comic font that looks like what you’ve seen in many books. 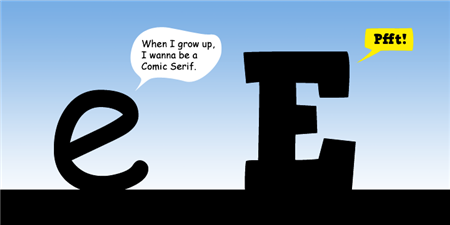 When thinking of fonts for comics, this was probably what you imagined first. 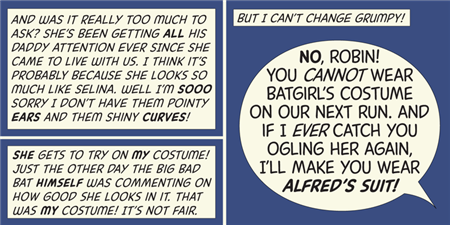 Marvin is a bold, all capitals font that works perfect for comics. It comes with a round and a shadow version. Captain Comic is very loosely based on lettering from 1967 to the early 1970s found in the very first Star Trek comic series ever published, the Gold Key one. 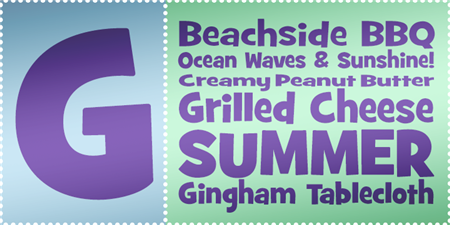 A playful typeface that is very versatile and friendly looking. It has many styles, so it’s probably one of the best fonts for comics. 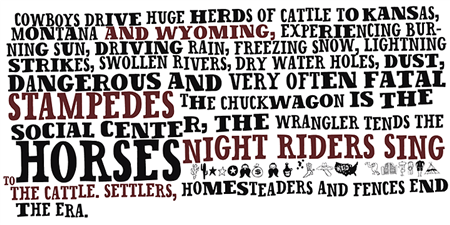 A western-style slab serif that will fit perfectly in comics that happen in the wild west. Comic SCF comes with two styles, a little square-off terminals version and a rounded one. Both work extremely well as fonts for comics. 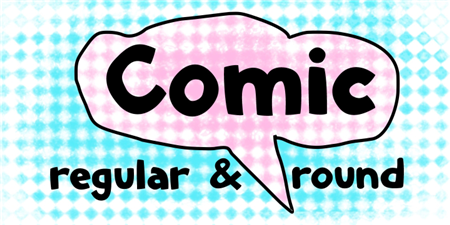 Another classical comics font, perfect to create a comic book with the regular typographic standards in this style. 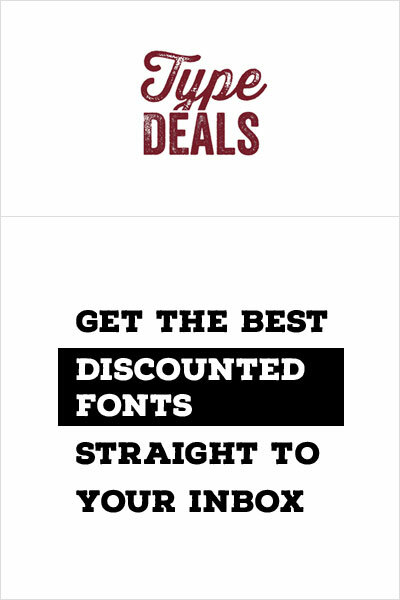 Need more fonts for comics? 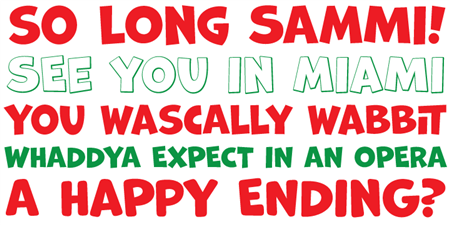 The fonts in this post are just a selection, you can always find more with a simple google search. If you know some fonts for comics that weren’t featured here and deserve to be, just share it in the comments.